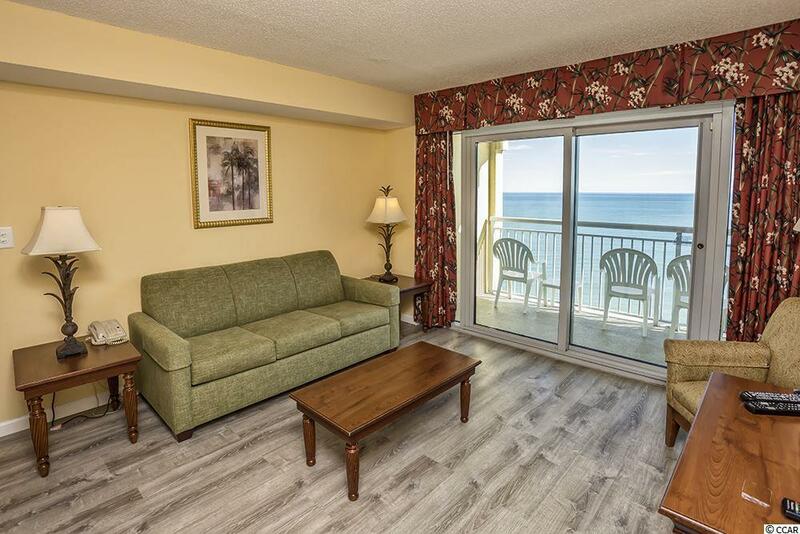 Sweet views from this Oceanfront 2 Bedroom, 2 Bath Penthouse unit. 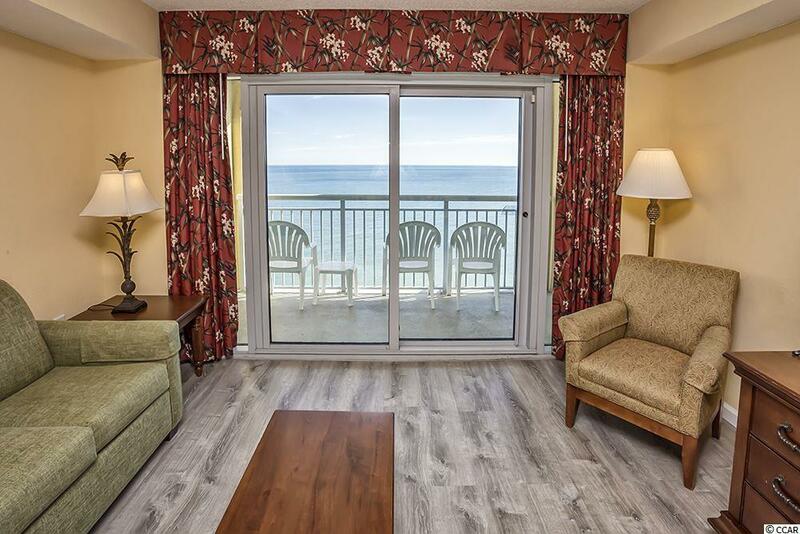 Owner recently spent quite a bit to upgrade floors throughout with "engineered hardwood" that gives this condo a "washed" look for that beachy vibe. 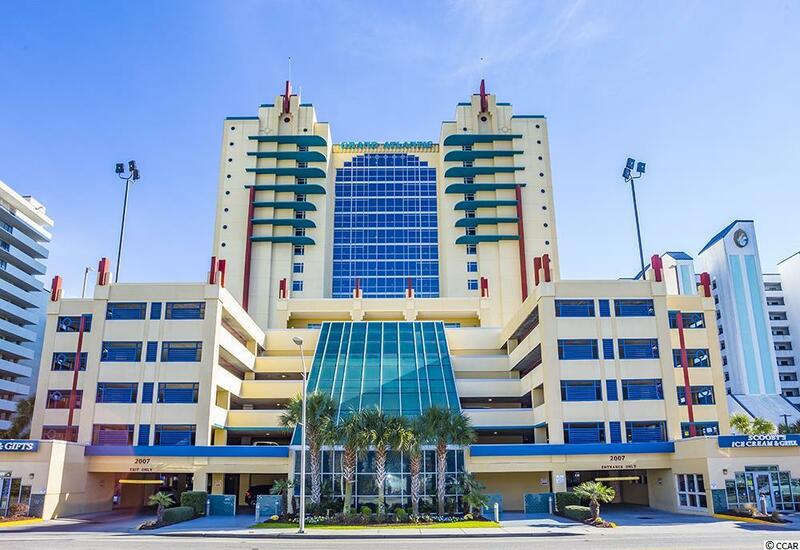 The resort has all the amenities including pools, lazy rivers, hot tubs, attached parking deck and a convenience store on-site. 2 children's pools for family fun, a restaurant and a heated indoor pool for your enjoyment. 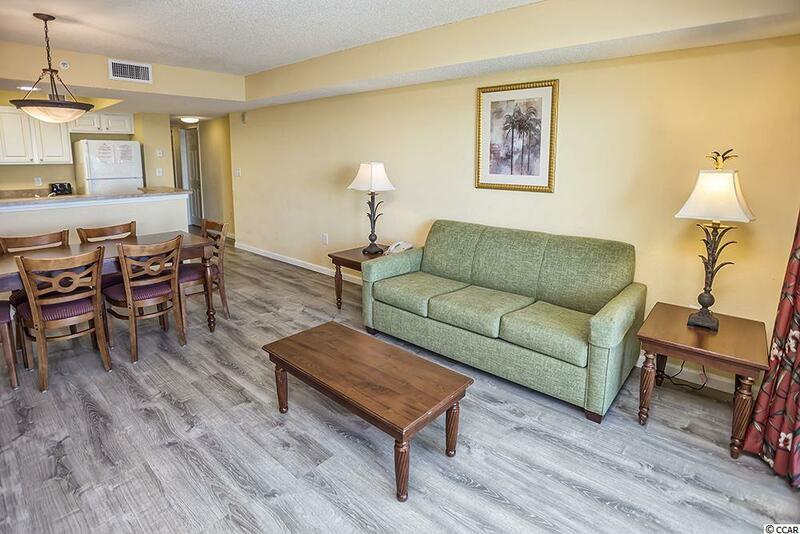 Great Vacation/Investment Property.